Atlantic Water Gardens, member of the OASE Group, is the proud manufacturer of the most innovative water feature products in North America, with a thirty-year history in the field. We’ve come a long way since the Jersey Shore in the late 1980's. We began with easy-to-install pre-formed ponds, filters and skimmers for watergardens, perfect for the beginning hobbyist, right at the start of a huge surge in interest in water features and ponds. As the years have passed, we’ve seen the market grow and evolve, from water garden supplies and garden pond kits that created natural looking ponds in the back yard, to the hardscape lights, water walls, wall spouts, stainless steel weir and spillway systems that add the movement and color of led color changing lights and fountains to the Outdoor Living Area. We have always offered the finest water garden pumps, along with pump protectors, auto fill valves and variable speed controls. Our catalog has expanded to include stainless steel nozzles and fountain accessories, warm white and color changing water feature lighting, pond-free pump vaults and spillways, pond and lake management products, lake aeration systems and rainwater harvesting products. And during all that time, Atlantic has grown and evolved as well, leading the way in bringing excellent, innovative products to market ahead of the trends. Our partnership with OASE was the next exciting step. Now Atlantic offers the most complete line of contractor-ready, professional grade water feature products in the world. 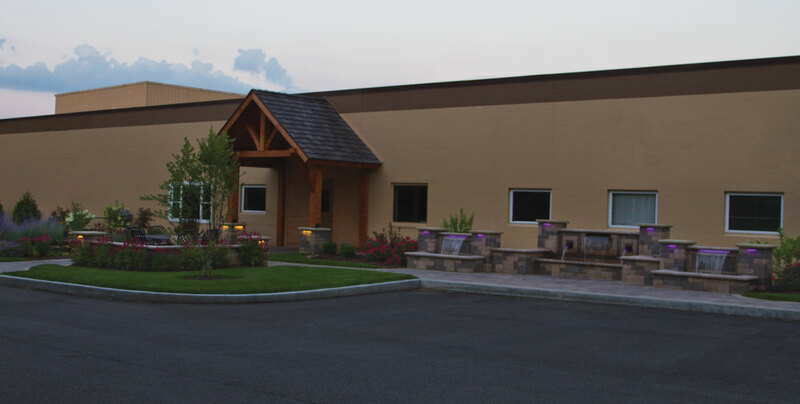 Atlantic products are available at hundreds of distributor locations throughout North America and across the globe. To discover where you can find Atlantic products click here. Atlantic Water Gardens, member of the OASE Group, is a global leader in the water garden industry. We proudly offer a continuously growing roster of the most respected products available. We maintain our position on the cutting edge of water gardening by recruiting the best talent in the industry, to develop the best products and educational materials for every water gardener, from beginning do-it-yourselfers to experienced contractors. Whether you need to do Total Dynamic Head calculations or you’re interested in the APC Program, we have the information you First and foremost, we value you, our customer, above all else, and will continually work to demonstrate the loyalty and commitment you deserve. Our employees are exceptionally skilled and highly motivated, well-trained to provide customer service that is second to none, and passionate about turning great ideas into innovative products. Our loyalty to our distribution chain and end users ensures a commitment to long-term relationships based on trust, quality and mutual satisfaction. From our executive and sales teams to our design department, manufacturing to shipping, we are dedicated to bringing you the highest quality products, educational resources, promotional material and customer service. Contact us today to join the growing number of our distributors worldwide and Discover the Difference with Atlantic! I want to personally thank you for allowing me to introduce you to Atlantic Water Gardens. 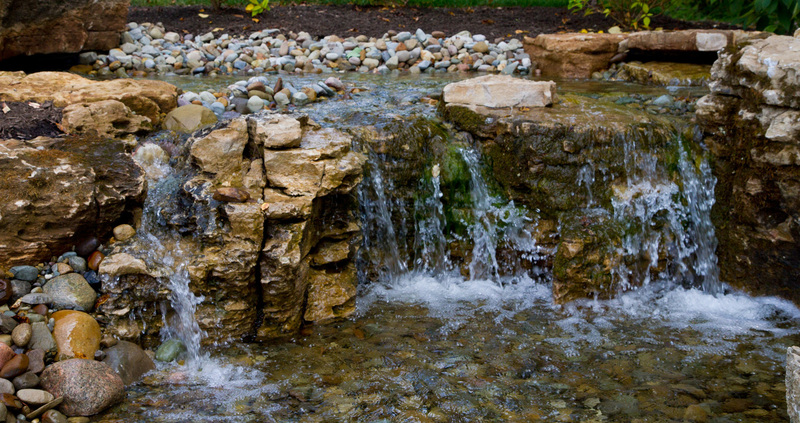 We are a dynamic company that is passionate about water features. We are not ones to follow trends; we set them. Our company is always changing, expanding and innovating, setting industry standards and introducing new technology to the water feature industry. We have a great team of people ready to put their passion and experience to work for you. Our focus is to continually bring you new and improved products and services. This consistently guarantees our place at the forefront of the water feature industry. Our belief is that building long-term relationships will best serve your needs now and for many years to come. Our commitment to you is to strive every day to bring you the best quality products, service, education and support that we can.